We can work with you to design the perfect event for your company. The Events by Keisha planning team are creative and innovative. 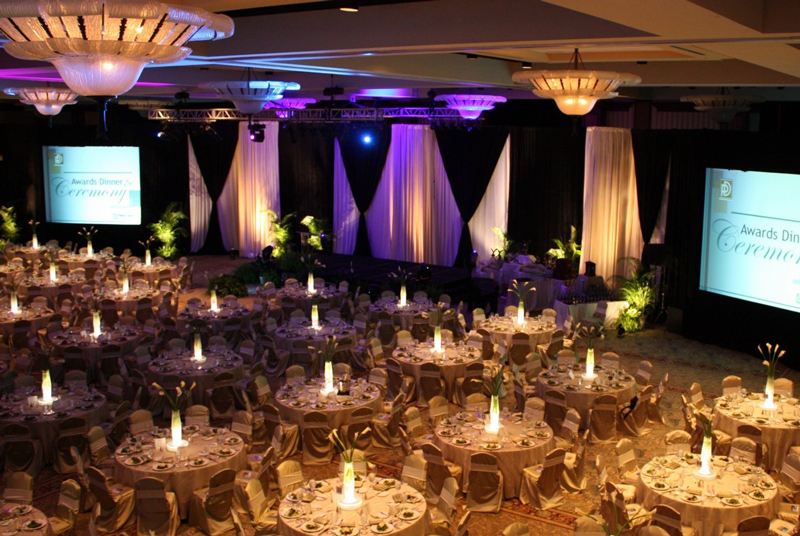 With a wealth of event planning experience, we can design the right event for your company that suits your budget. When it comes to planning, we can organise all aspects of your event to ensure everything runs completely smoothly.